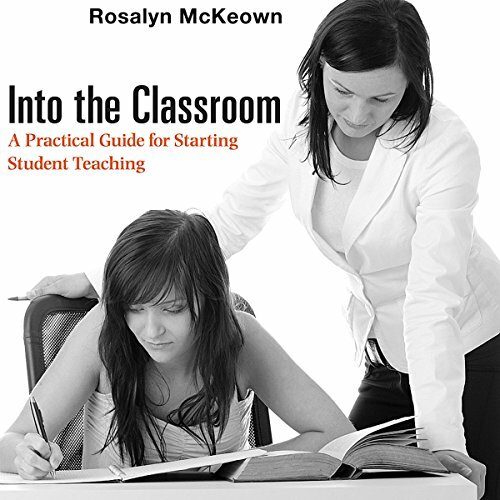 Showing results by author "Rosalyn McKeown"
Student teaching can be an endeavor fraught with anxiety. Those entering the classroom for the first time face the daunting challenge of translating coursework on the theory of teaching into real-world experience. Common questions for anxious student teachers include: Will I be a good teacher? Will I ever get control of my classroom? How can I do all of this grading and plan for next week at the same time?